Located in the Peninsular Deccan Plateau, South India that comprising the states of Tamil Nadu, Kerala, Karnataka, Andhra Pradesh, and Telangana, is blessed with bustling cities, popular temple towns, ancient historical monuments, serene backwaters, gushing waterfalls and amazing wildlife sanctuaries. 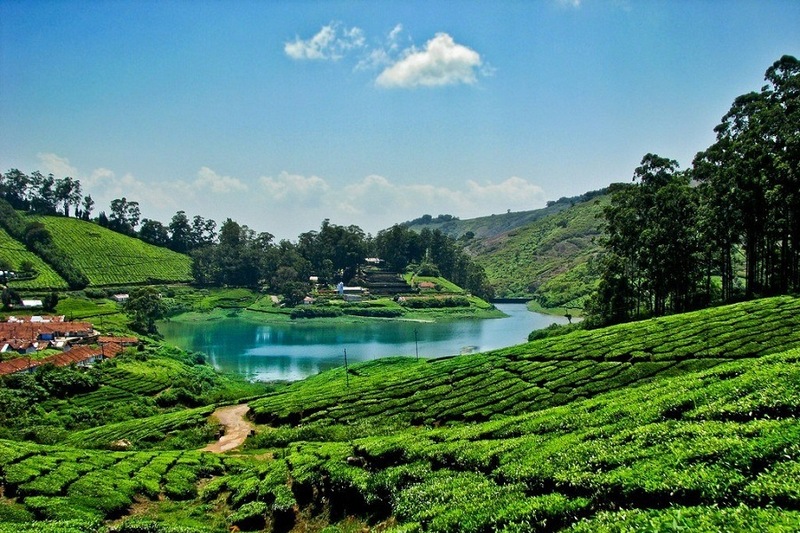 Also, South India is renowned for its stunning hill stations like Ooty, Munnar, Kodaikanal, Wayanad and Chikmagalur which are the popular crowd pullers during summer as part of South India Tour Packages. Besides, there are also some hidden and secluded hill stations in South India where one can spend a relaxing holiday with your family. 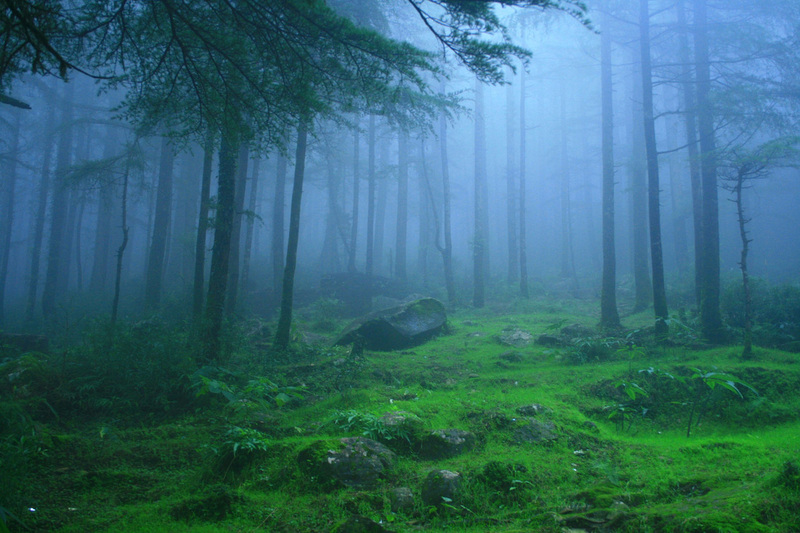 Check the list of 6 unexplored hidden hill stations in South India here. 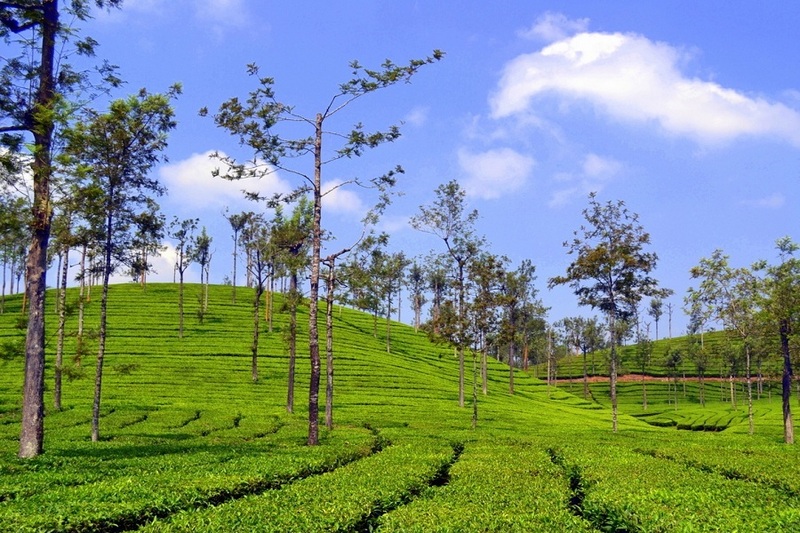 At an altitude of about 1500 m, Valparai is a soothing hill station in the Annamalai Hills of Tamilnadu. This beautiful hill station is known for its tea and coffee plantations, dense forests, gushing waterfalls and whispering streams. This unexplored hill station in Tamilnadu is a heaven for nature loving souls and trekking enthusiasts as it is less crowded and pollution free. Sholayar Dam, Nirar Dam, Aliyar Dam, Monkey Falls, Loam’s Viewpoint, Grass Hills and Balaji temple are the must visit places in Valparai that can be visited as a part of Coimbatore Tour Packages. Also, Valparai is a home to incredible wildlife like the Nilgiri Tahr, spotted deer, gaur, leopards and many species of birds. Don’t forget to take a morning stroll through the tea plantations in Valparai that will help you unwind your soul in the lap of nature. 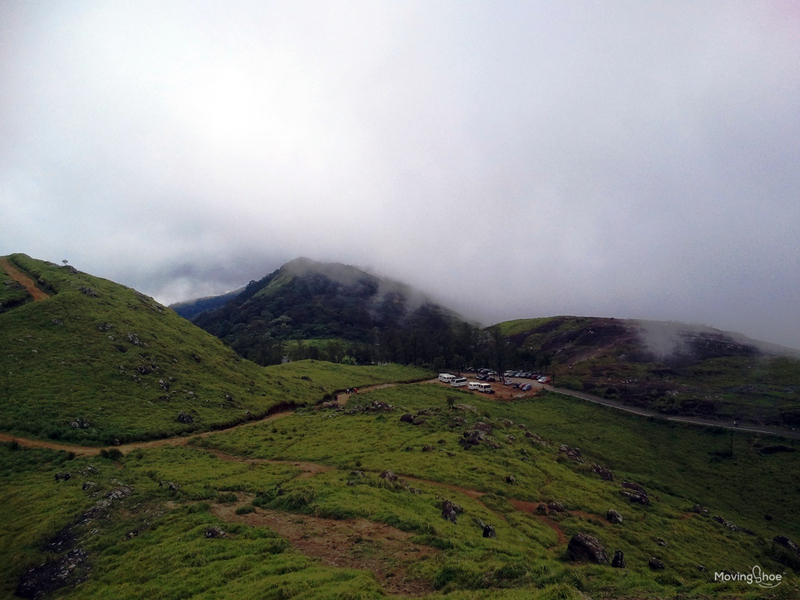 Hidden amidst the unknown corners of the surreal Western Ghats, Ponmudi, literally Golden Hill is a beautiful hill town located in Thiruvanthapuram district of Kerala. 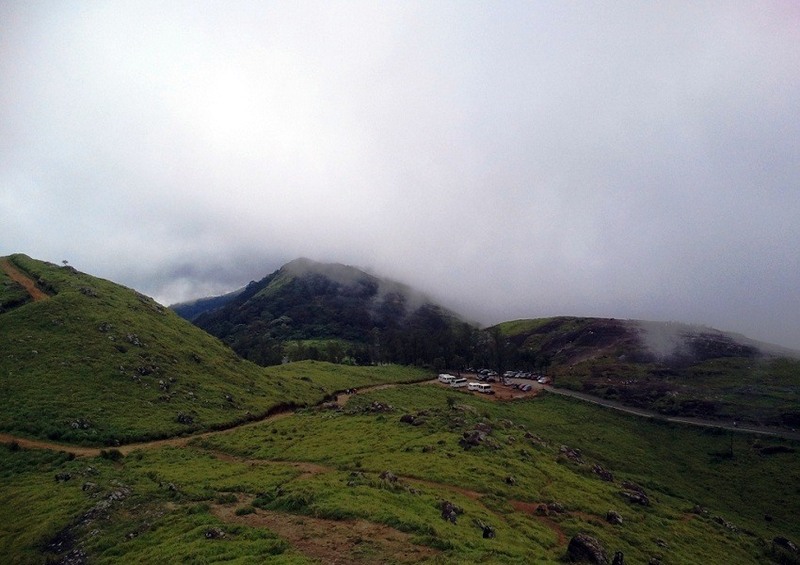 At an altitude of 3600 feet, the sleepy hill station of Ponmudi is filled with tea-plantations, lush green hills and valleys, waterfalls and streams. It is a perfect hideout for the people who want to spend some time away from the maddening crowds of city as well as popular Kerala hill stations like Munnar, one among the top India Tourist Places. At Ponmudi, one can enjoy the rustic scenes of life and the magnificent view of the green carpeted hills teeming with incredible wildlife. Deer park, River Kallar, Meenmutty Falls, Kayikkal Palace, Peppara wildlife sanctuary, and Agasthyarkoodam are the popular places to visit in Ponmudi as part of Trivandrum Packages. If you are looking for a calm and tranquil weekend getaway from Madurai then Meghamalai in Tamilnadu is the perfect place for you. 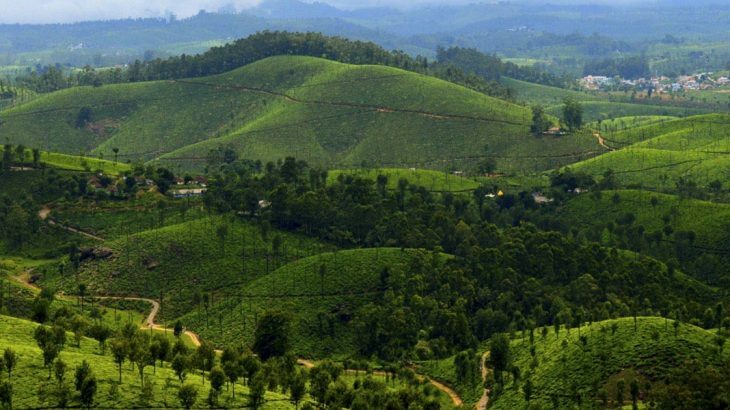 Situated at an altitude of about 1500 m in the Western Ghats, Meghamalai, popularly called as High Wavy Mountains, is renowned for gorgeous views of lush green mountains, deep valleys, dense forests, tea estates, cardamom plantations, lakes etc. Meghamalai Wildlife Sanctuary, Meghamalai Falls, Suruli Falls, Thoovanam Dam and Vellimalai are the top places to explore in Meghamalai as part of Madurai Tour Packages. Its long winding roads through the thick plantations are ideal for nature walks. Surrounded by Meghamalai Wildlife Sanctuary and Periyar Wildlife Sanctuary, the protected area of Meghamalai is home to many species of wildlife like Wild Dog, Sambar Deer, Spotted Deer, Wild Gaurs and Elephants. At an altitude of 1434 m in Baba Budan range, Kemmanagundi is one of the beautiful and picturesque hill stations in Karnataka. Popularly known as KR Hills, Kemmangundi is covered with plantations of coffee and tea and offers breathtaking views of the valleys amidst mountain streams and lush vegetation. Raj Bhavan, Z point, Rock garden, Hebbe Falls, Kalhattagiri Falls, Baba Budan Hill and Bhadra Tiger Reserve are the top places to visit in Kemmangundi. 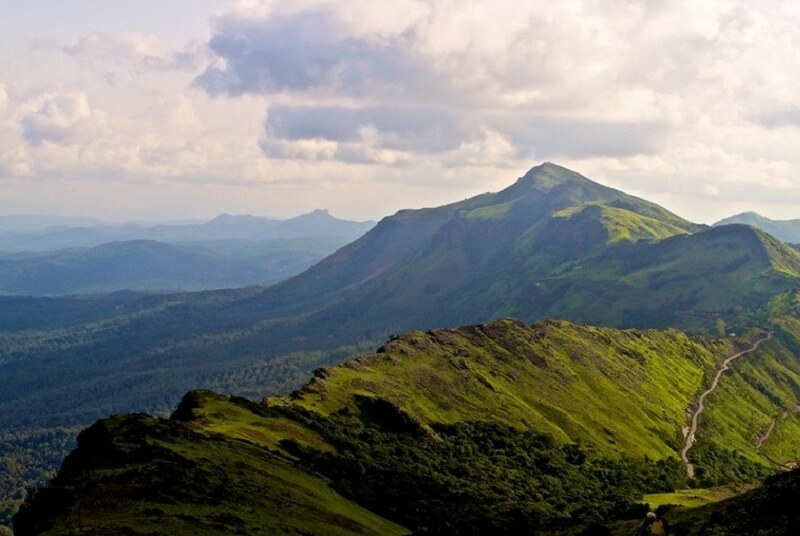 This quiet hill station can be visited as part of Chikmagalur Tour Packages which is also popular among tourists for trekking routes, mountain trails and other adventure activities. Situated at an altitude of 2600 feet, Lambasingi is a small hamlet in Vishakhapatnam district of Andhra Pradesh. Among the best kept secrets of Andhra Pradesh, this tiny hamlet is fondly called as ‘Kashmir of Andhra Pradesh’. In fact, the village came into light after the temperature dropped down to sub-zero level in the year 2012. Surrounded by towering hills and dense forests, Lambasingi is the only place in South India that receives snowfall during winters. Lambasingi has many tourist attractions like Thajangi Reservoir, Kothapalli Waterfalls and Susan Gardens. Besides abundant natural beauty and the gorgeous views of the towering hills and meandering streams, the village also offers a plethora of adventure activities that you can try your hand at. Away from the hustle and bustle of city life, this picturesque ecotourism destination of Andhra Pradesh can be visited along with Araku Valley and Borra Caves as part of Araku Tour Packages. At an altitude of 2100 feet in the Western Ghats, Agumbe is a cute hill station in Shimoga district of Karnataka, India. 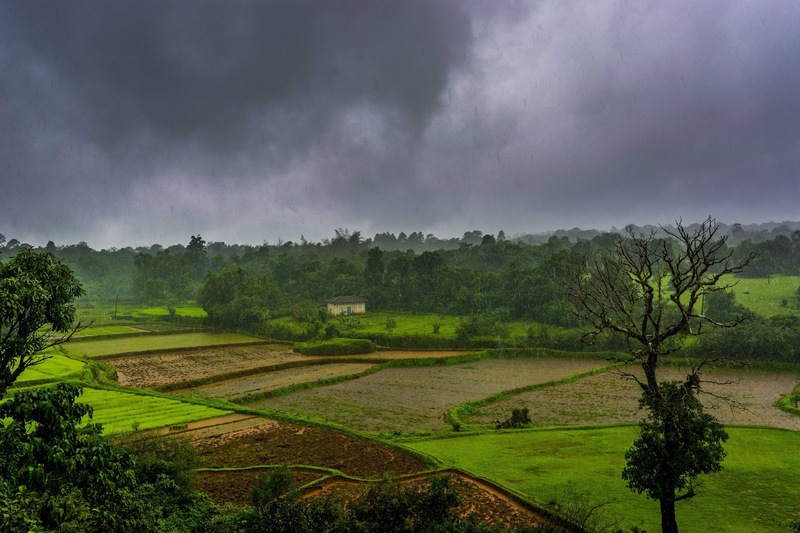 Also referred as the Cherrapunji of South India, Agumbe is one of the highest rainfall places in South India and is home to the only permanent Rainforest Research Station in India. It is also called Hasiru Honnu means green gold as it is home to several rare species of medicinal plants. Gopala Krishna Temple, Jogi Gundi Falls, Barkana Falls, Onake Abbi Falls, Jomlu Theertha Falls, Kudlu Theertha Falls, Narsima Parvatha trek and Kunchikal Falls are the top places to visit in Agumbe that can be visited as part of Udupi Tour Packages. Agumbe is also called as the capital of king cobra due to the variety of species of cobra found. All, Destinations, Getaways Less Crowded Hill Stations in South India, Offbeat Hill Stations in South India, Unexplored Hill Stations, Unexplored Hill Stations in South India. permalink.